Mezcal is always fun, but it gets really fun when you can compare different styles and species of agave that are used to create this unique spirit. 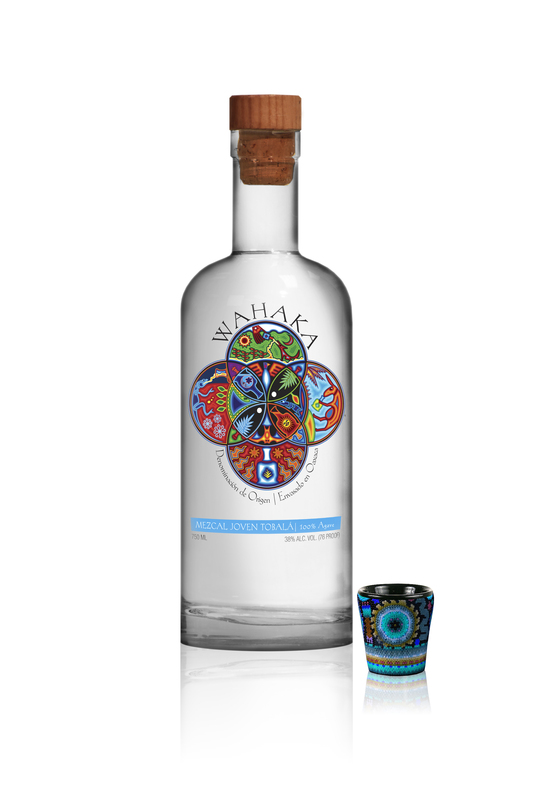 Wahaka, based in the Tlacolula Central Valley region of Oaxaca, offers five different Mezcals — four joven (silver) varieties, and one reposado. We tasted them all. Thoughts follow.